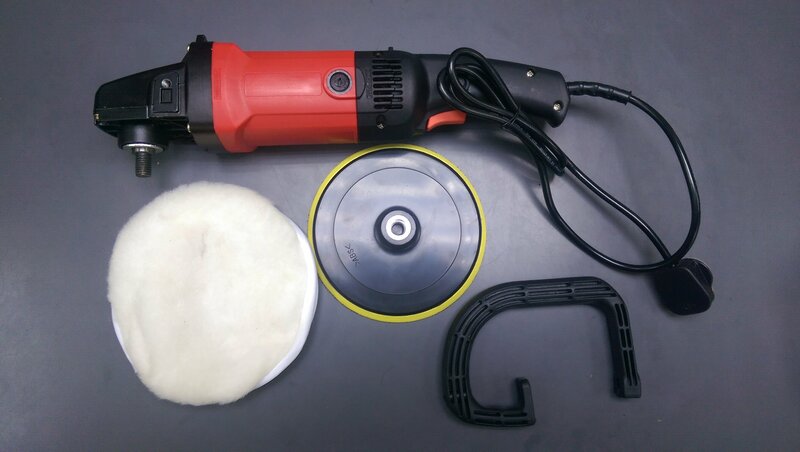 High power, high speed, low noise, durable. Heat sink design, reduce the heat. AC motor, high efficiency,long service life. Power supply protection cover, prolong service life. 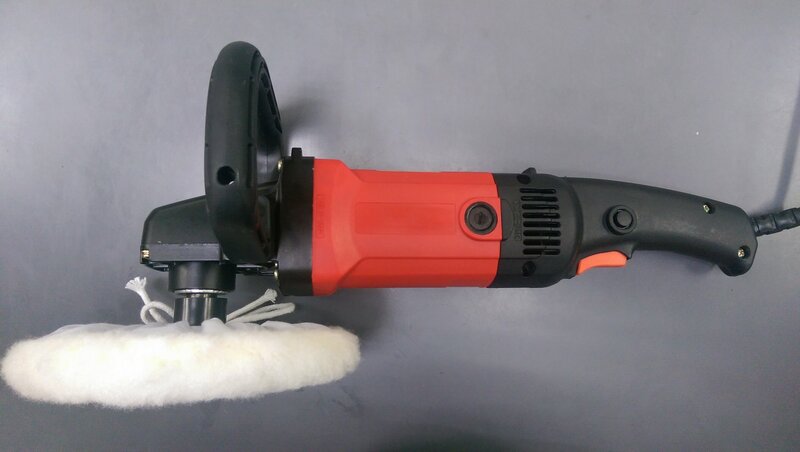 The fuselage uses the ABS environmental protection material, the strong toughness is good. 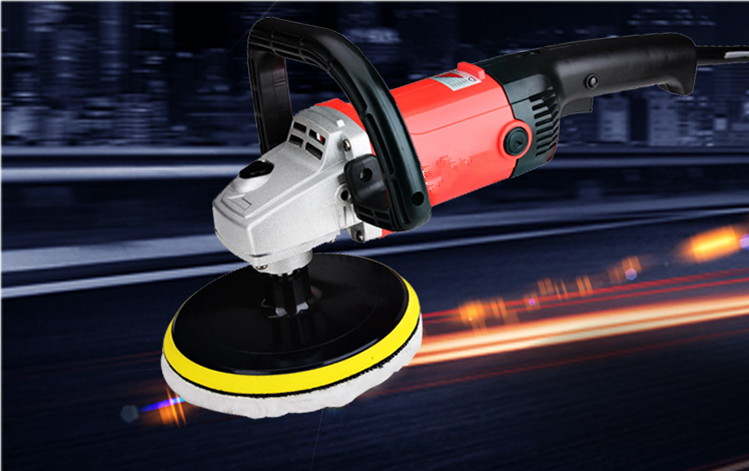 Portable single hand operations,suitable for Chassis double sets,meet the demand of double polishing wax. 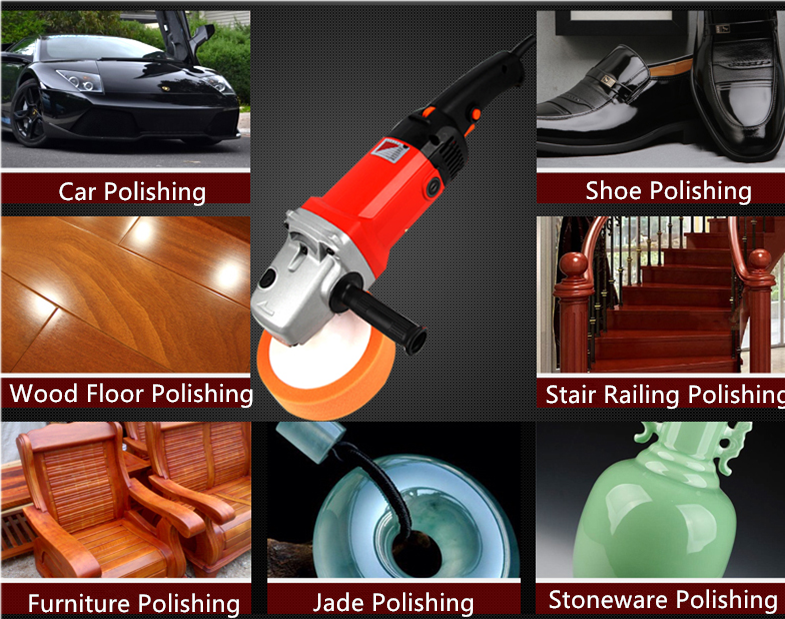 A complete waxing and polishing, ideal for for car, banister, floor, home, etc.